North American Hunting is the most realistic hunting adventure on the Nintendo Wii. Head out into the wild to track and hunt the most dangerous game in North America. Become a master hunter by traveling across the country and honing your skills to go after bigger and more dangerous prey. 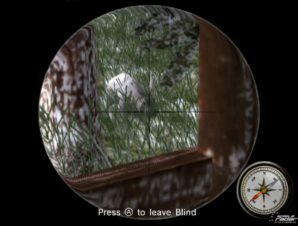 Set your sights on over 20 different wildlife species, with a variety of weapons and hunting equipment at your disposal. 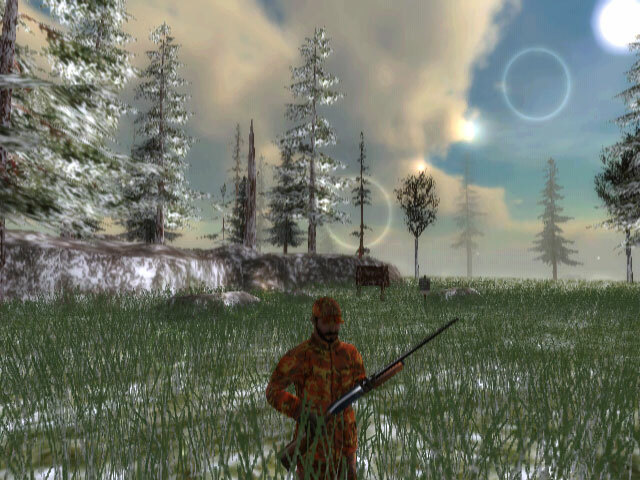 Discover a whole host of mini-game challenges in every environment such as fowl hunting, target shooting and much more! 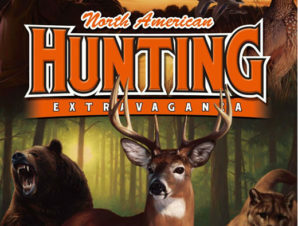 Go it alone or invite your friends as you compete in the ultimate hunting challenge, only in North American Hunting Extravaganza. 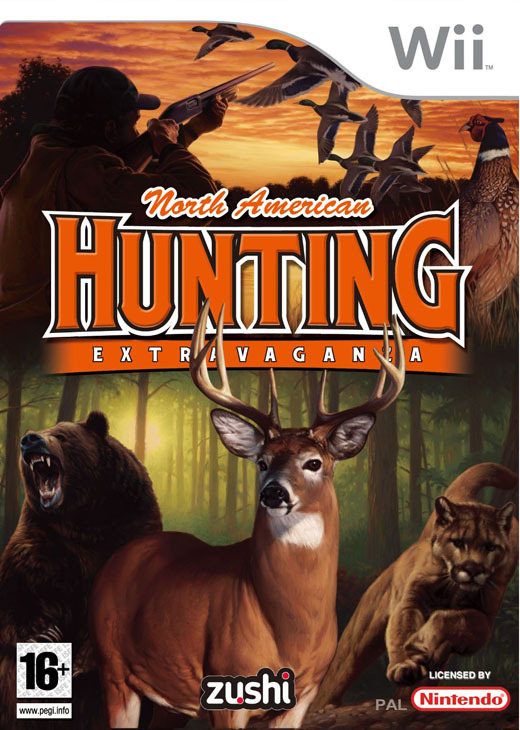 Hunt over 20 different wildlife species, including: white tailed deer, moose, coyote, mountain lions and the mighty grizzly bear! 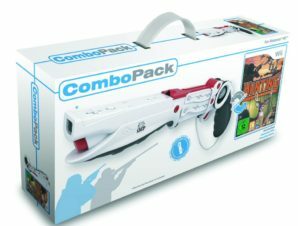 Aim at your target with intuitive Wii Remote and Nunchuck controls! Challenge your friends to multiplayer hunting competitions, up to 4 players can see who is the best shot! Purchase new hunting gear to take out in the field! Choose from a vast arsenal of guns and bows including: shotguns, rifles, crossbows and many more. 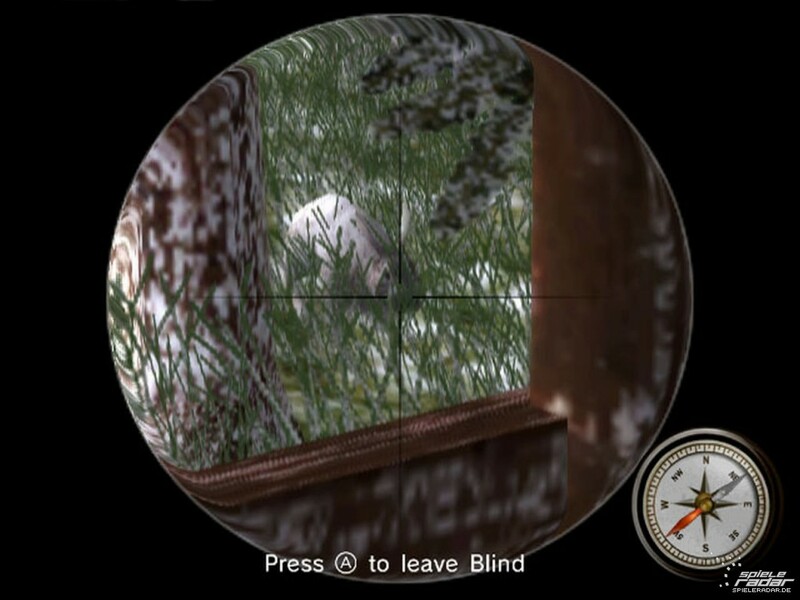 Buy binoculars, hunting scents and rifle scopes to lure and track your prey.